Four of the Lockheed Martin-made planes will be on show. The F-22 Raptor is a single-seat, twin-engine, all weather stealth tactical fighter aircraft developed for the United States Air Force (USAF). 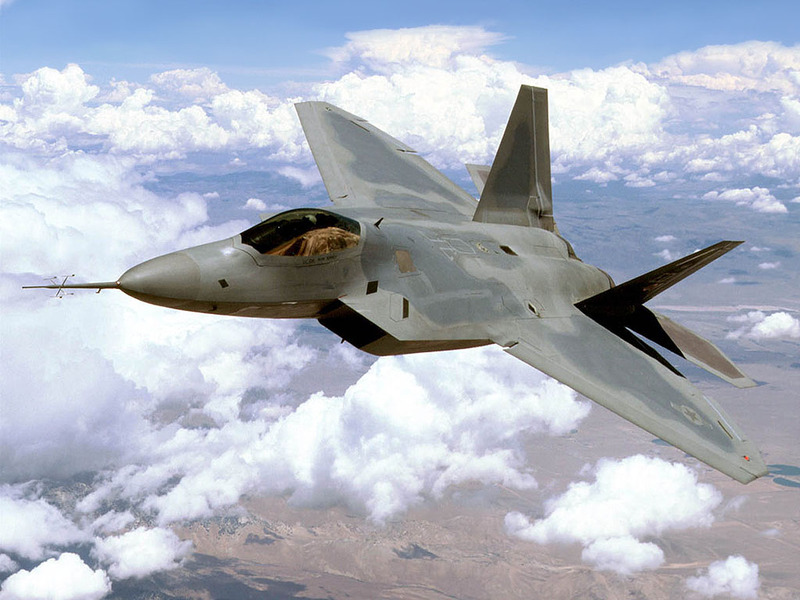 Lockheed Martin is the prime contractor and was responsible for the majority of the airframe, weapon systems, and final assembly of the F-22, while program partner Boeing provided the wings, aft fuselage, avionics integration, and training systems. The event comes in the wake of Warsaw's requests for more US and NATO engagement in Poland and the Baltic states in view of the recent escalation of the conflict in eastern Ukraine and concerns over Russia’s stance.